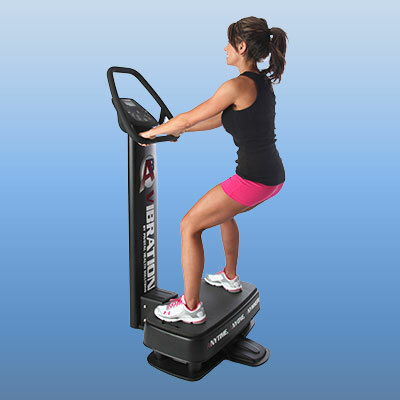 This easy to use vibrating platform is equipped with a user-friendly virtual coach console. 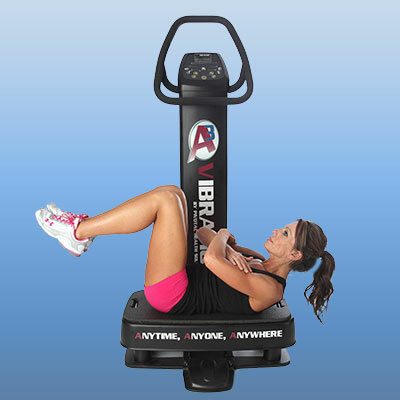 Whole Body Vibration is effective for lower body training and core training. The training will improve muscle endurance, explosive strength and bone density while helping to avoid exercise injuries and muscle atrophy. 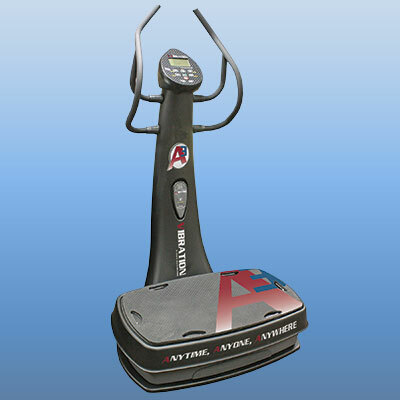 It also can be used as an aid for warm up or cool down prior or after exercising.